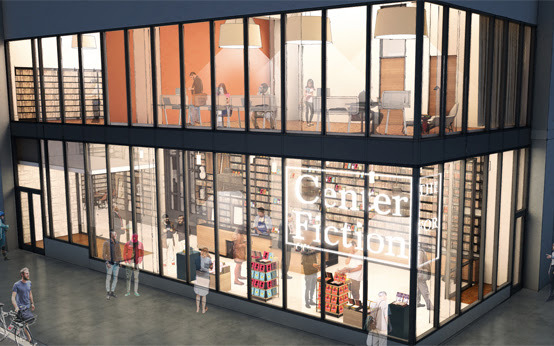 The Center for Fiction, which describes itself as “the only organization in the U.S. solely devoted to the creation and enjoyment of fiction,” has announced that its new home will open in Brooklyn, N.Y. in January 2019. The three-story complex, which is currently under construction at 15 Lafayette Avenue in downtown Brooklyn, will include a library, bookshop, a cafe, classrooms, exhibition space, and an auditorium. 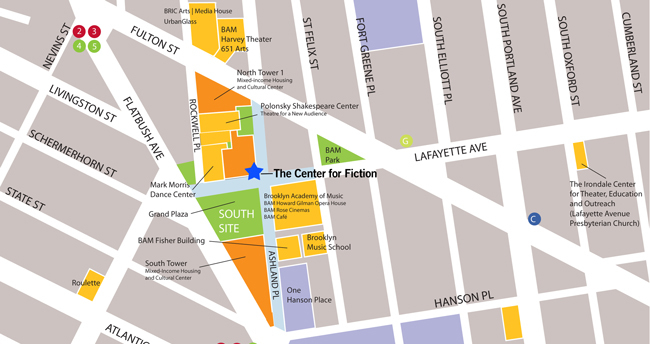 Once know as the Mercantile Library, the Center for Fiction is currently located in midtown Manhattan. You can learn more about he organization and the new HQ facility on this website. This entry was posted in Architecture, Books, Libraries, Museums, Tourism, USA, Writing and tagged Brooklyn, Fiction, New York City, NYC. Bookmark the permalink.